On the first weekend of July, the international multi-sports competition "World Corporate Games" was held in Annecy, France. 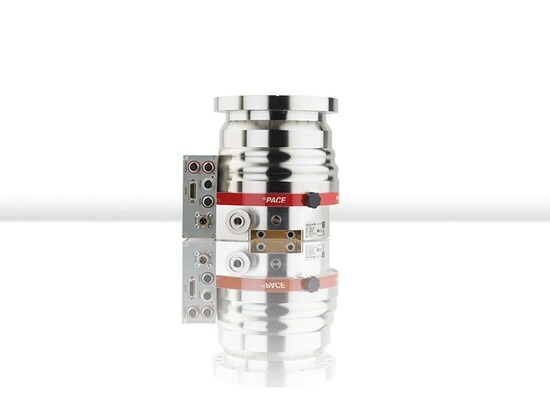 The competition is open to sports teams from businesses. 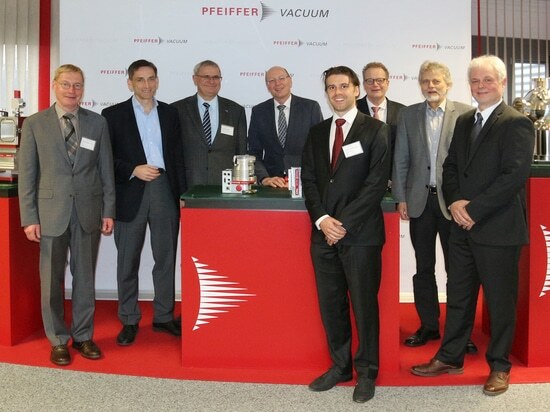 Among the 2,500 participants were 120 French and German Pfeiffer Vacuum employees. Of the 15 sports disciplines, the team was able to score gold medals in eight of them: bowling, mountain-biking, running, speed-climbing, individual and team city trail running as well as team and 40+ mountain trail biking. 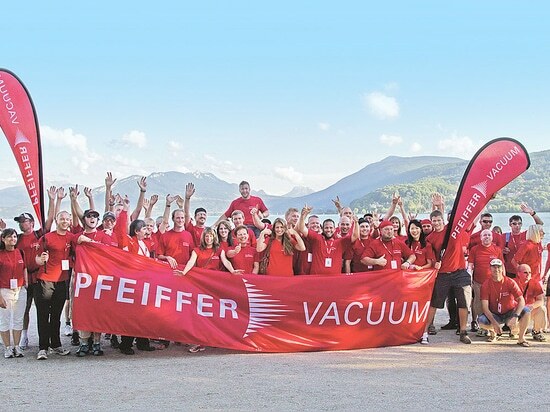 Overall, Pfeiffer Vacuum achieved third place. "Aside from having fun and staying fit, the employees had an opportunity of getting to know each other better at the World Corporate Games. 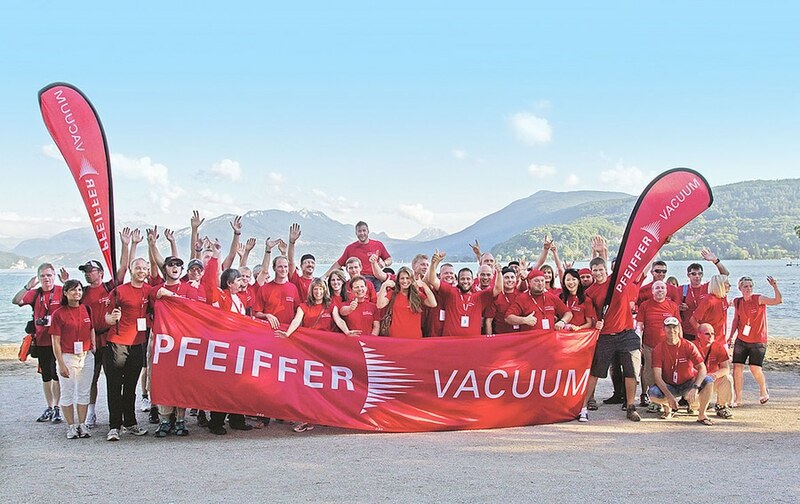 Sports are a perfect teambuilding exercise, and we are thrilled that we were able to achieve these successes together with our French colleagues", says Andreas Schopphoff, Market Manager Research & Development at Pfeiffer Vacuum. The World Corporate Games were first held 25 years ago. 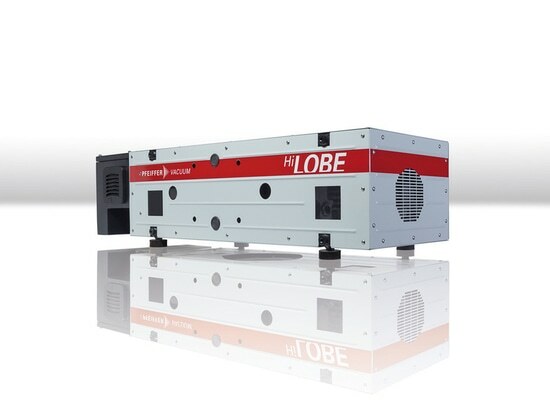 They take place at various locations across the globe. 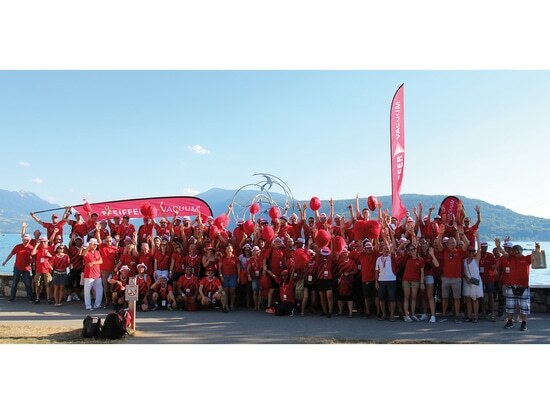 In 2014, 2,500 employees from 80 businesses participated in Annecy, France.